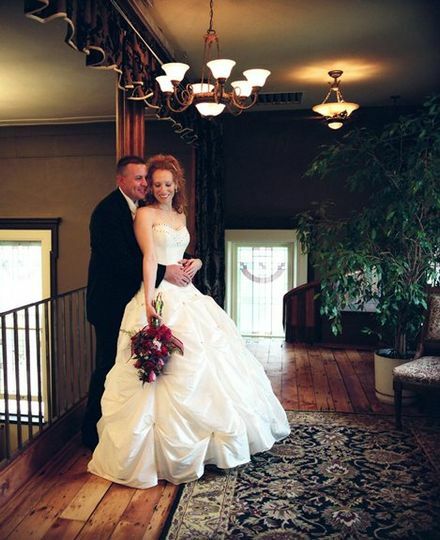 Polo Historic Wedding Chapel is a beautifully restored 1857 antebellum church. 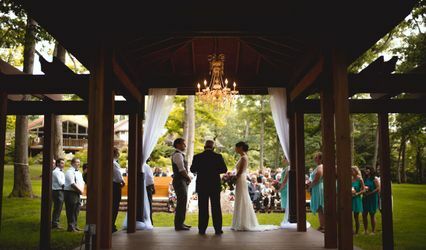 We offer a unique setting to host your event with histroy and grace, along with personalized service to create your wedding just as you like it. It has twin 3 story spiral staricases (with handicap lift chair), exquisite bridal dressing balcony where champagne is served, natural woodwork, period antiques, 42" Brass bell rung at ceremonies, fireplace in event Hall, tastefull silk flower arrangements, 1914 pipe organ, grand piano, landscaped grounds, Large chapel seating for 200+, event Hall (reception, rehearsal dinner) seating for 75+, on site ministers or bring your own, on site wedding consultants, air conditioning, candlelight services. 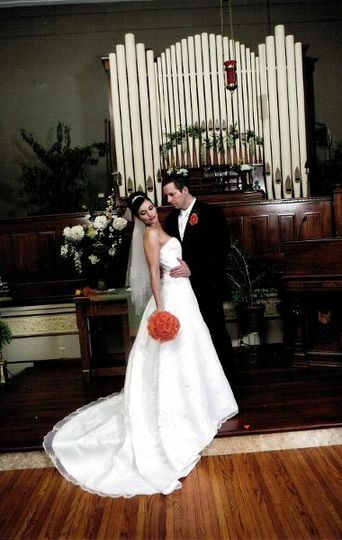 We are a full service wedding chapel and event hall. 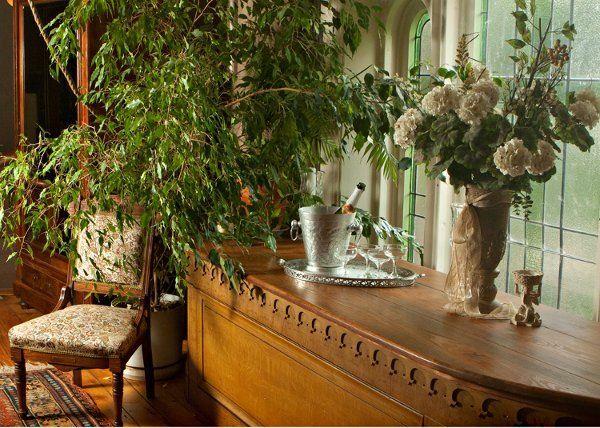 Our services include not only the use of the beautiful building and grounds but, professional consultants who assist you with every detail needed to make your ceremony just what you want, We can be involved as much or as little as you prefer. 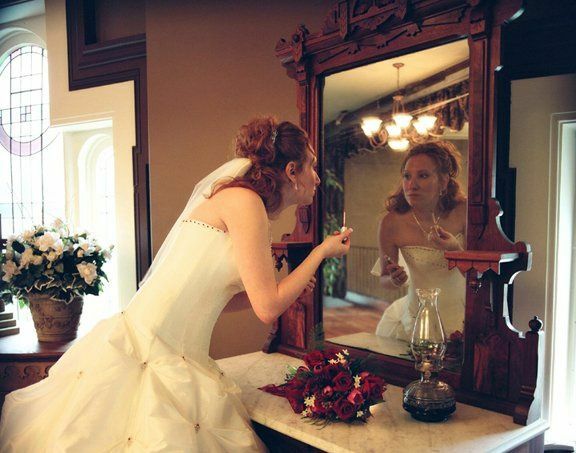 We also work with area wedding vendors to complete all of your needs such as lodging, larger reception hall if needed, caterers, flowers, transportation, music, apparel, etc. We also have a modern sound system accomodating computers, ipods, mp3s and cd's. 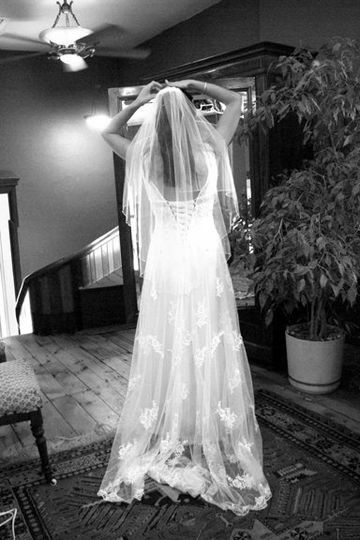 We are always there for the rehearsal and wedding as well. The most beautiful place I could have ever though of. I didnt even have to decorate the chapel its just that beautiful and romantic. The people are amazing Christina helped us out so much and was very understanding. While playing the music it sounds so beautiful in side no need for loud speakers or a big band the chapel carries the music so well. Our minister was able to just talk instead of yell or have a mic. Very confertiable being in there. Beautiful balcony for the girls to get ready in and sneek a peek of who is downstairs LOL. This only gives you the option to give a 5.0 but i'd like to give christinas chapel a 100.00. Thanks again christina for all your help and support. Family friend has a BEAUTIFUL wedding venue in Polo, IL and gave us a better price than the church that we go to. It was absolutely wonderful, everyone was so helpful, and even if you didn't need them, there were there trying to make your day better. They all enjoyed the day and helped make it very special for us! One of the most beautiful days of my life, even though it rained. We got married here in November. We also had our rehearsal dinner here the night before, the staff was more than helpful. 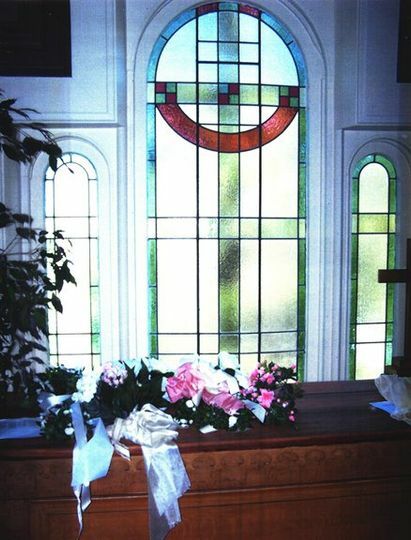 The Chapel is extremely beautiful, the only decorations we used were a few bows here and there. 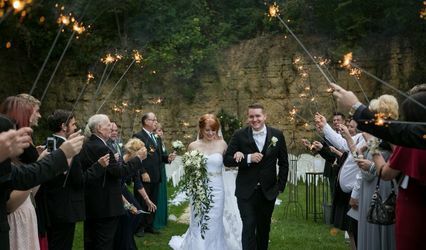 The staff was very helpful for both events, they thought of things I never would have thought of, and made our special day perfect!! 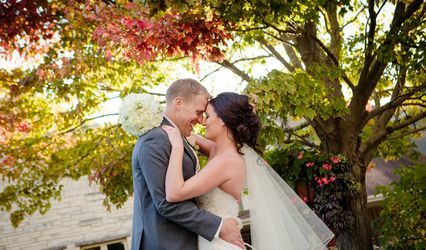 We loved everything about this place and would highly recommend having your wedding here!!! Thanks again for everything! !